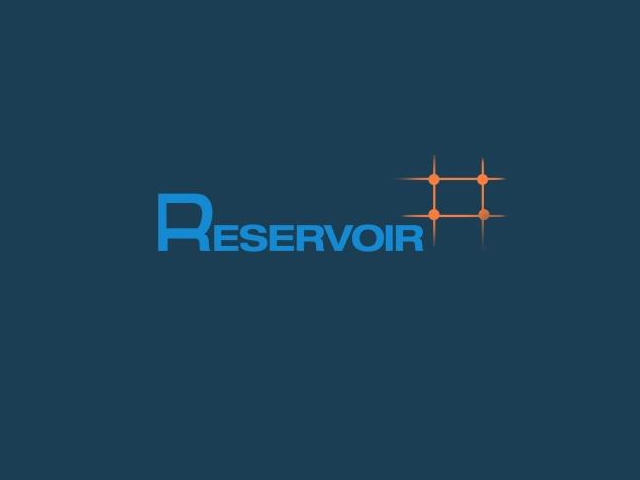 The goal of the RESERVOIR project is to increase the competitiveness of the EU economy by introducing a powerful ICT infrastructure for reliable and effective delivery of services as utilities, analogously to electricity and telephony. This infrastructure was designed to support the setup and deployment of services on demand, at competitive costs, across disparate administrative domains, assuring quality of service. In doing so, RESERVOIR laid a foundation for a service-based European online economy - which have become critical to our business environment - transparently, scalably and flexibly provisioned and managed for the benefit of businesses and citizens. Trust-IT played a key role in communication the significant advances pushed forward by RESERVOIR as an European flagship. To understand the impact we interviewed IBM Haifa Research Lab, SAP, Thales, Telefonica and University of Messina. We also played a key role in supporting the standards development through the creation of the core OCCI standard.